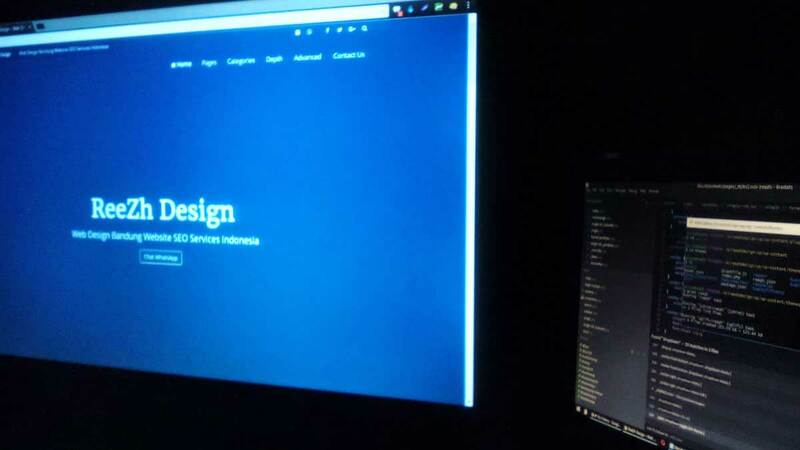 Not everyone has time to make a website these days and even though there are various website design tools available, you still have to learn how to use them. Even if you know how to use the program, you still have to be creative with your design if you want to know how to make a website that has impact. Experimenting with these programs and online tools might not be worth your time especially since there are some web design services that you can rely on.